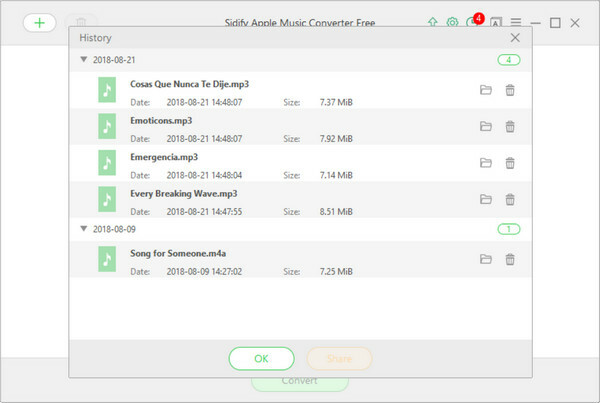 How to Use Apple Music Converter Freeware? 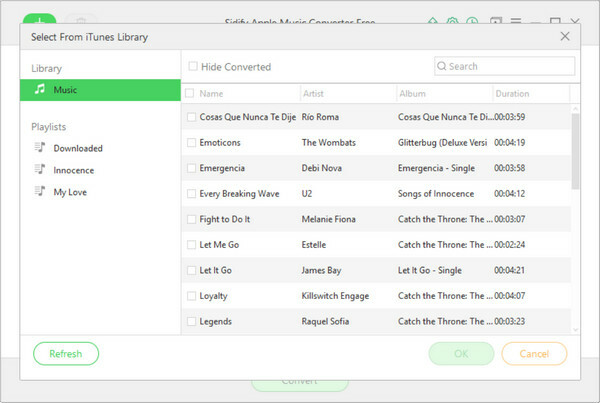 Apple Music Converter Freeware is an all-in-one and user-friendly Apple Music converting tool. 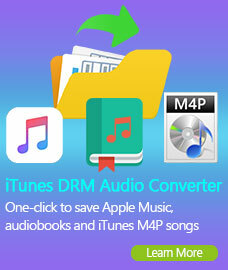 With its help, you can download Apple Music songs, iTunes M4P songs and audiobook at 5X speed with a good quality. 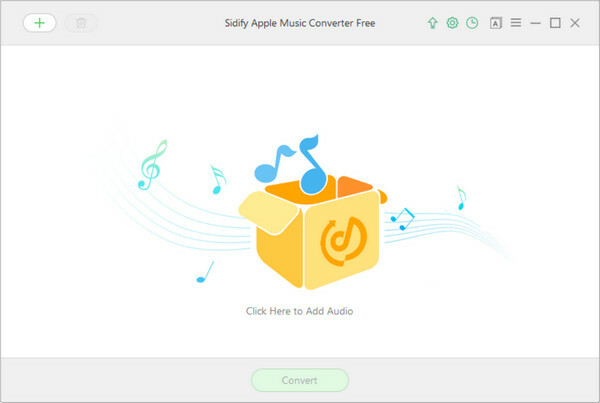 First, you need to download and install Apple Music Converter Free on your Computer. 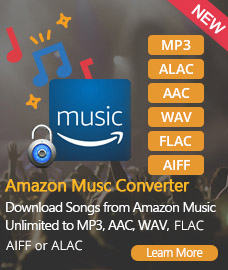 How to Convert Apple Music to MP3/AAC/WAV/FLAC? Click the "Setting" button on the main interface, and then there will be a pop-up window which allows you to set output path and output audio format. If you do not change output path, the output audio will save in the default folder. 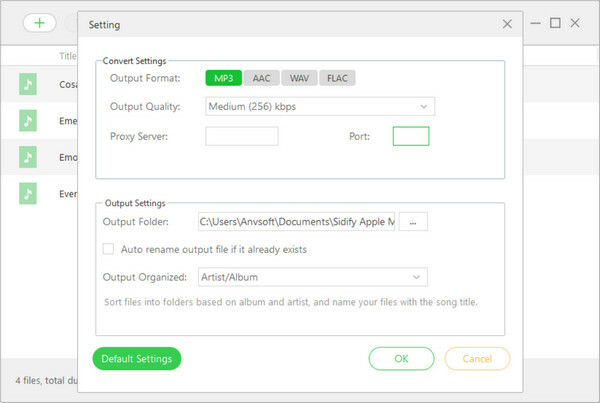 Output format as MP3, WAV, FLAC or M4A are available when converting Apple Music songs and iTunes M4P music. In addition, you are able to set the output audio quality up to 320 kbps. After customizing the above settings, click "Convert" button to start converting. 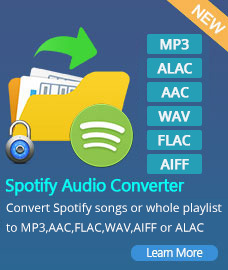 After conversion finished, you can find the converted audios by clicking button.